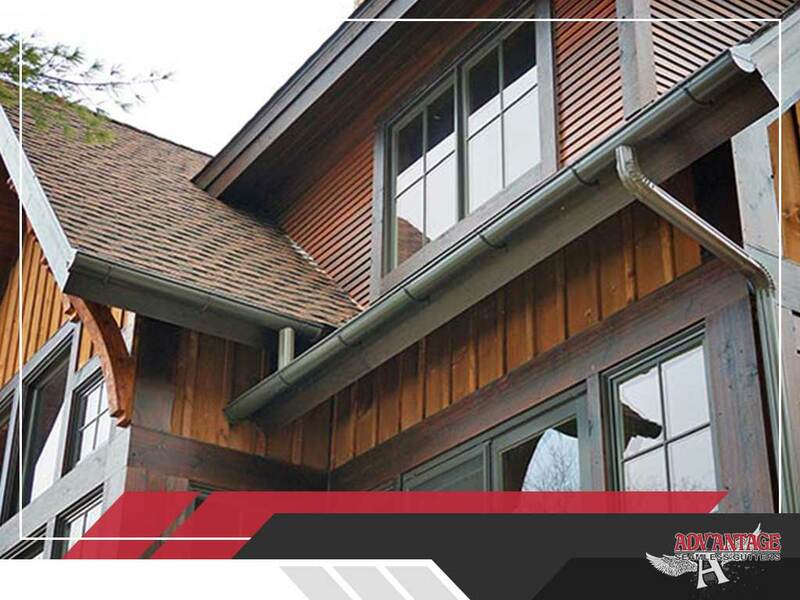 Gutters are critical parts of your roofing system. They help control the flow of rainwater to protect your home against unwanted damage. When left ignored, though, dirty gutters can be a huge headache to homeowners. A gutter clogged with leaves and other debris can pose risks of leaky roofs or water damage to your home’s interior and exterior. Too many homeowners take their gutters for granted, believing them to be one a trivial part of the home. However, cleaning your gutters should be on top of your maintenance list as you can avoid costly problems in the future. Advantage Seamless Gutters, one of the leading gutter contractors in the area, lists some of the reasons to clean your gutters. Clogged gutters can wreak havoc on your property. Even the smallest leak or crack can lead to major issues that are expensive to repair. When rainwater overflows into clogged gutter systems, the only route for the water to go is into the ground, causing damage to your home’s foundation. Without the regular cleaning and maintenance, water will slowly weaken your property’s structure. Overflowing water and dampness at your home will not only have an impact on your property’s structure, but also rot away any wood near the gutter. Rotten wood creates the perfect environment for pests to thrive, especially insects, mosquitoes and mold. With regular gutter cleaning, you can ensure that you are safeguarded against these infestations. By letting professionals do the cleaning and maintenance for you, you can save money by avoiding costly problems in the long run. Hiring professionals may seem like an added expense, but our expertise and knowledge can help in making sure your gutters are functioning at their best. Don’t wait for the last leaf to fall before you start cleaning your gutters. By hiring the services of Advantage Seamless Gutters, you can be sure that your gutters will do their jobs. In addition to gutter cleaning, we also offer seamless gutters that will serve every homeowner’s needs. We serve the area of Baxter, MN. Call us at (218) 212-1818 for more information regarding our gutter cleaning services.